In this series of videos and articles, I’m working through some essential ideas on how you, as a facilitator and leader, need to think through the challenge of bringing people together. When the stakes are high, when the salaries in the room stack up, it’s worth making sure that the time a group spends in a room is spent well. I think groupthink is a crime and that helping people really *think together* is a rare and special opportunity. If you’re a facilitator, it’s your job to make sure no one’s time is wasted…and what’s more, people get to extraordinary results! No pressure, right? If you like watching videos, you can skip all the tiresome reading and just lean back and listen to me talk about these tips and tricks for the next six minutes! The video post is linked below. The whole series so far is here👇, with write ups and videos if you want to dig in and get more. 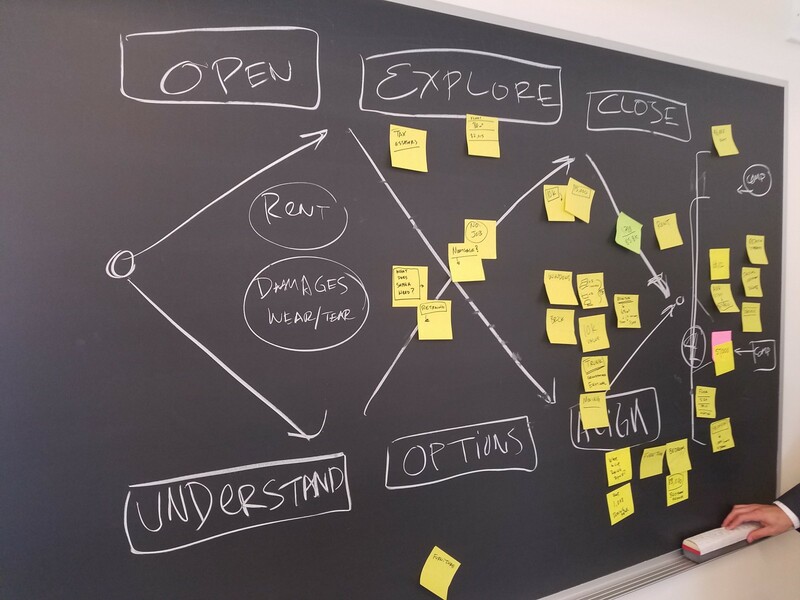 One of the things that’s most challenging for me about facilitating transformation in organizations is that it’s hard to know *why* something worked, when it worked. There are lots of articles to tell you *what* to do and *when*…even studies proving that whatever method works statistically. But that doesn’t tell me why…a question I’ve been asking since… forever! That’s one reason why I’m enjoying the Conversation OS Canvas that I’ve been developing. 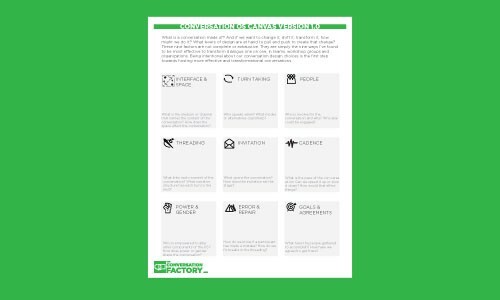 It helps me see the why in all the things I do and the choices I make as a facilitator, *and* see why other people’s choices work well for them. If you want to change a conversation, shift the interface or transform the interface that conversation is happening in. 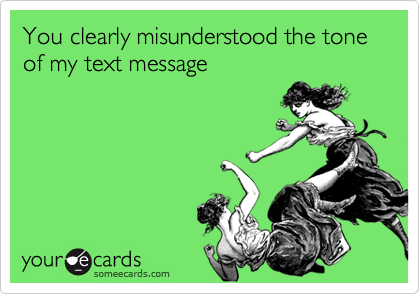 Like when an exchange you might be having through text message seems to be going off course, you shift to a voice call. Texting is a “narrow pipe” while talking on a phone is a “fat pipe”. There’s a lot more information, more bandwidth, in a phone call than in a text. And even more bandwidth and nuance in a face-to-face meeting. One isn’t “better” than the other…it’s about choosing the right interface for the moment. And while voice is better than text for tone, paper has a better memory than I do. 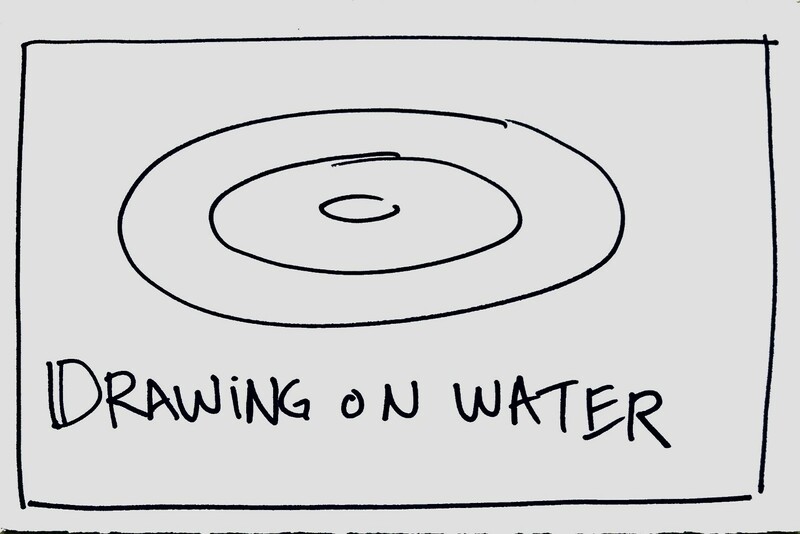 Most conversations are like drawing on water: it ripples and then fades away to nothing. The air transmits our conversations and then our brains do the best they can to hold on to them! Memories fade faster than sharpies on sticky notes. It’s the simple reason *why* shifting a conversational interface shifts a conversation. In this case, a more durable interface makes the conversation's outcomes last longer. 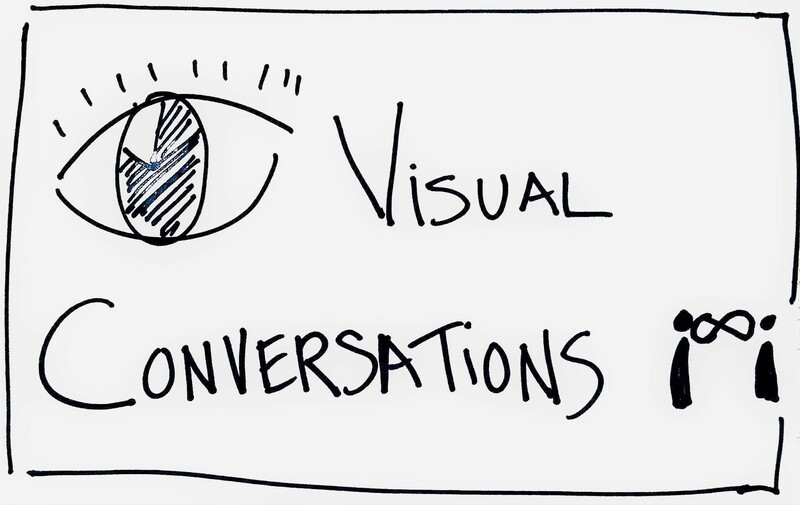 If the interface for your conversation isn’t supporting your communication needs, shift it. Sometimes a narrow pipe is better — texting is direct, to the point. And great for when you’re in a noisy bar! The idea is to be mindful of your choices and aware of their effects. As a facilitator and leader, you can guide where the conversation takes place. 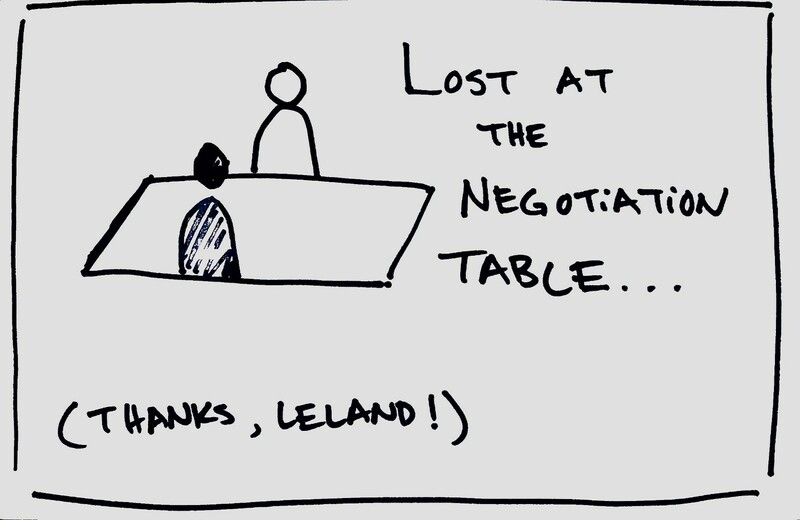 In my first negotiation simulation of the week, I tanked. On my next negotiation simulation, I resolved to get visual…I used half sheets of paper and the table to try to create a trail of the various positions my counterpart and I were testing out. I was struggling to keep up, since I was the only one capturing information. My opposing council was also a little confused: Why wasn’t I just talking and countering his offers? During our negotiation coaching review he revealed that he was flustered by all the scribbling and the flurry of paper. Our coach thought I was insane, but took pity on me. She suggested that I “obtain consent” the next time around! It turns out that my old friend, the sticky note, was somewhat unfamiliar in the legal world…at least, actually *at* the negotiation table. In my final simulation of the week, stickies in hand, I made sure that both my negotiation partner and opposing council was down with my plan: I wrote out an overview of our negotiation plan up on the board and tracked our progress towards alignment. My team was taking an online course in human-centered design, and we got an idea: this hallway would be an ideal location to make our work visible as we started to explore human-centered design. You can read the rest of the quote/article here. Honestly, my heart melted reading this! This is such a simple way to shift conversations: make it visible. The hallway becomes a huge interface, holding the memory for a large group of people. How can you shift the interface of your conversations to make them more powerful, durable and effective? Host of theconversationfactory.com and @gothamsmith co-founder. Often riding bikes to the ocean.